Tomica Čudina | Run S.M.A.R.T. 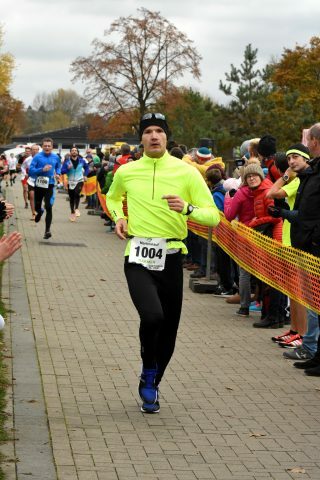 In the process of preparing for my goal race, I have also improved my PB for 5K by 1 minute and 45 seconds (21:50). 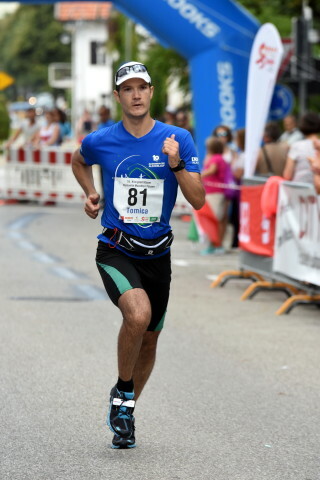 I just wanted to inform you I have ran my marathon race yesterday in the city of Füssen in Germany, for which I have been training according to your training plan. 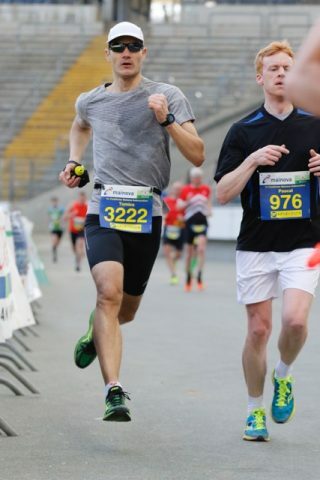 I am very happy with my result of 3h 51min, which is a 14-minute improvement.